There are a lot of Devops service providers, let’s talk about Devops methodology to make sure that everything is clear. We started to talk about Devops 10 years ago. Since then, many IT companies were trying to integrate it into their activities, or at least pretend to work using this methodology. But even now, not everyone understands the full meaning of the buzzword devops. Let’s try to figure out what devops is and why this methodology can be really interesting and useful. It was not very convenient, since the processes were not strongly interconnected and the developer’s attention was sprayed into several different stages. On the other hand, this ensured the maximal involvement of the developer in the project, and therefore the finished product was able to meet the expectations of the customer. Such a product was notable for its complete readiness for work and a smaller number of significant errors and bugs. Over time, the developer began to be responsible only for the basic stages of the development, ignoring all others stages. The developer simply transferred the finished code further and then some other people like system administrators worked on its implementation, testing and launching the finished product in live. 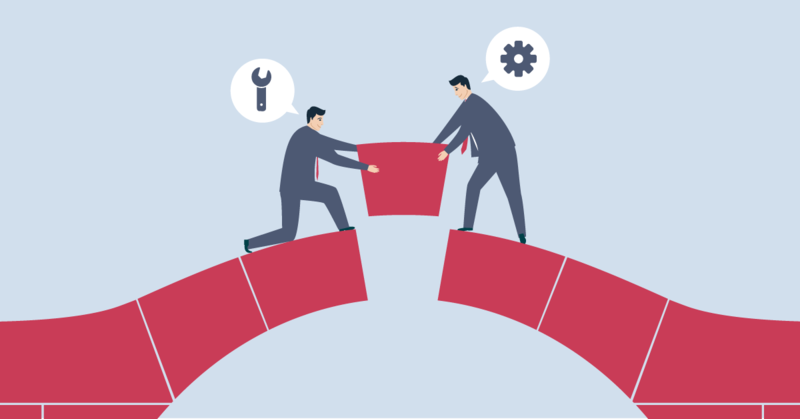 Dividing workflows into narrower tasks is always good, because as a result, the most competent specialist in this area is responsible for each of the processes. So it is not necessary to be multi-tasking and rush at once to several tasks. But there is also a bad side. As a result of the process of sharing responsibility, each of the stages has become much more independent of each other. This led to the fact that each of the specialists worked separately without a clear understanding of the whole process. If in the process of working on the software an error occurred, then its solution could be delayed for a long time as each department tried to deny responsibility. This can not have a positive impact on work. Devops was created to change this. 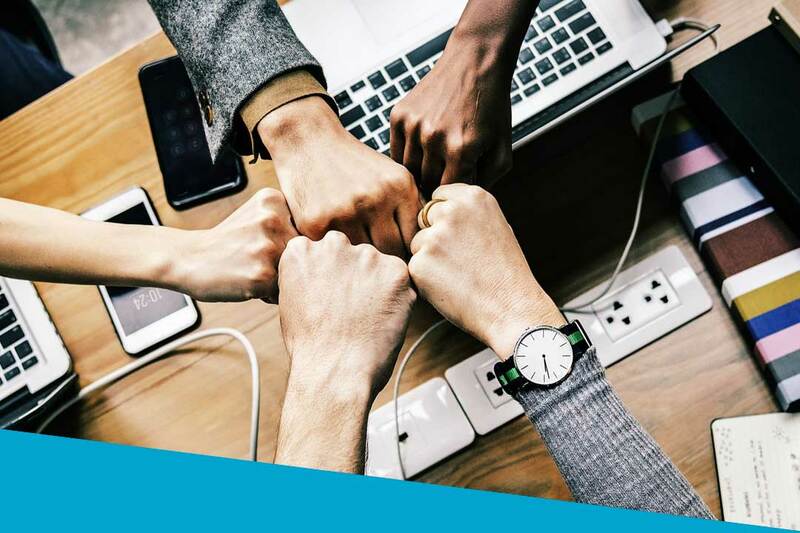 Devops is a methodology whose essence is in erasing the boundaries between individual specialists who are involved in the development process. This solves the problem of transferring responsibility for each other between employees of the company. The goal of this methodology is to create one common stage from separate processes, which will consist of the complete creation of software without clear boundaries between the areas of responsibility of different specialists. The bottom line is to link all the processes into one and make each specialist most involved in the whole process. As you know, developers and other specialists often, if any errors occur in the work of the software created by them, simply say that this is not their area of ​​responsibility. But the fact that the error is not on their side should not completely free them from the need to understand the problem. In addition, by disclaiming responsibility they make the mistake and it often happens that in reality the issue was on their part. But they did not show the needed attention and, accordingly, the problem remained unsolved for a long time, deadlines were not respected, and the client was dissatisfied with the work of the company. 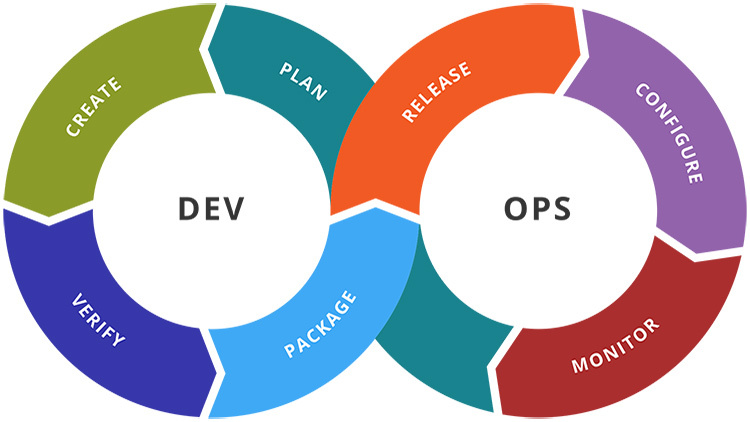 Devops was created to fix this, because by working on this methodology, each employee of the company that involved in the process of creating software should be as involved as possible at all stages and interested in launching the project in live mode as soon as possible. So, if any error occurs, each of the team members analyzes the problem and tries to help to solve it, even if it does not directly concern its process.